“Logging into iCloud on an Apple TV will register the set-top box as a potential remote access peer for the HomeKit application programming interface. 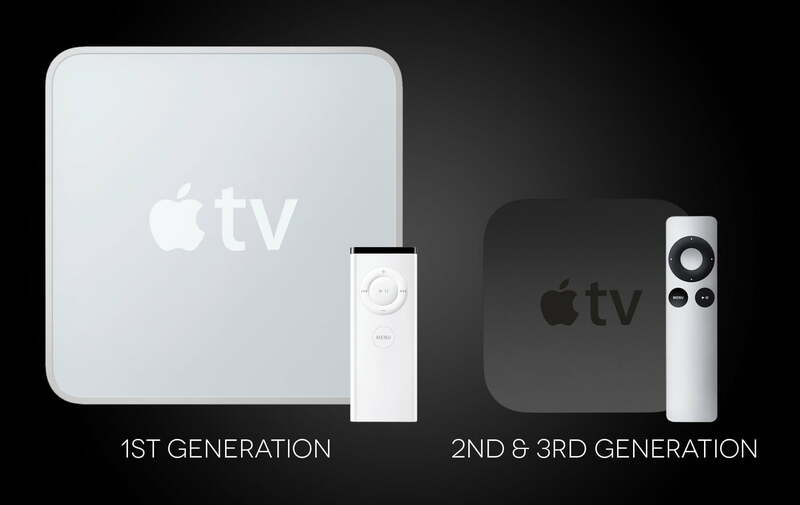 Once the user accepts using their Apple TV as a remote access peer, information from their connected home will automatically be synced with the TV accessory. This is made possible because HomeKit uses CloudKit to store home and accessory info in the cloud, while Keychain is used to store paired keys,” the unnamed developer said. Unfortunately you won’t be able to do all this nifty stuff with currently-available Apple TV hardware, but the fact that Apple is now officially including HomeKit support in the device’s software is still rather exciting. The next Apple TV hardware refresh could transform it from an unremarkable set-top streaming box into a full-on home control hub — perhaps even one that you can control with Siri. For now though, we’ll just have to wait. Apple is expected to hold a media event on October 16 to unveil the new generation of iPads and iMacs, and while the new-and-improved Apple TV might also make an appearance, it’s been rumored that it may not get an update until early 2015. Stay tuned for updates.